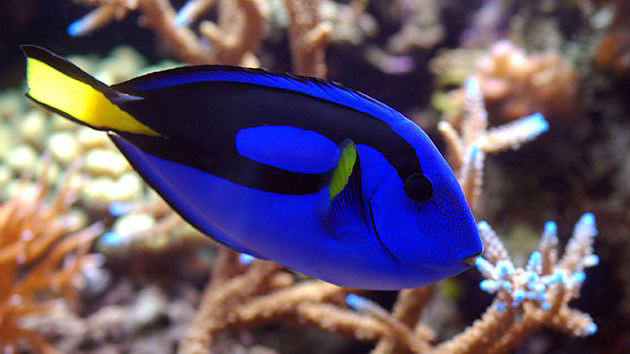 Let us make owning an aquarium an easy and hassle-free experience! 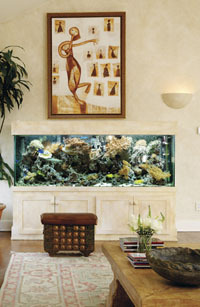 The Aquaculturist specializes in maintaining, designing, and installing custom aquariums for your home or business. 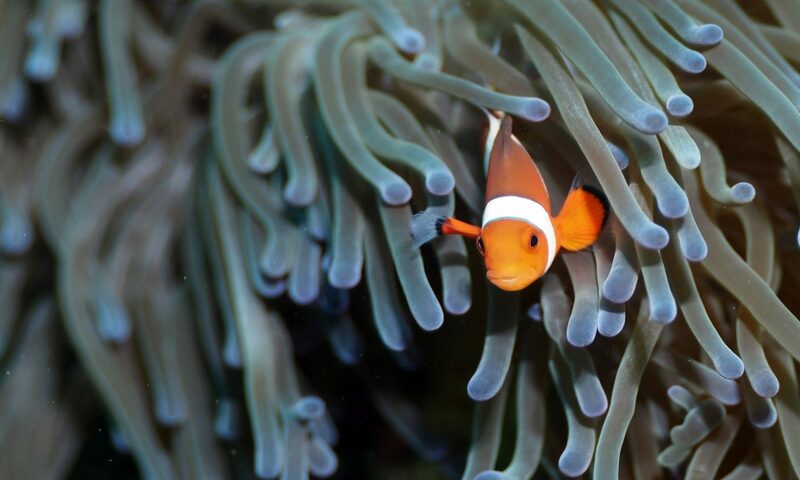 We are one of the oldest aquarium maintenance companies in the area, and, with more than 20 years of experience, you can count on us to provide you with high-quality work. When you choose our company, you receive reliable service and around-the-clock availability. 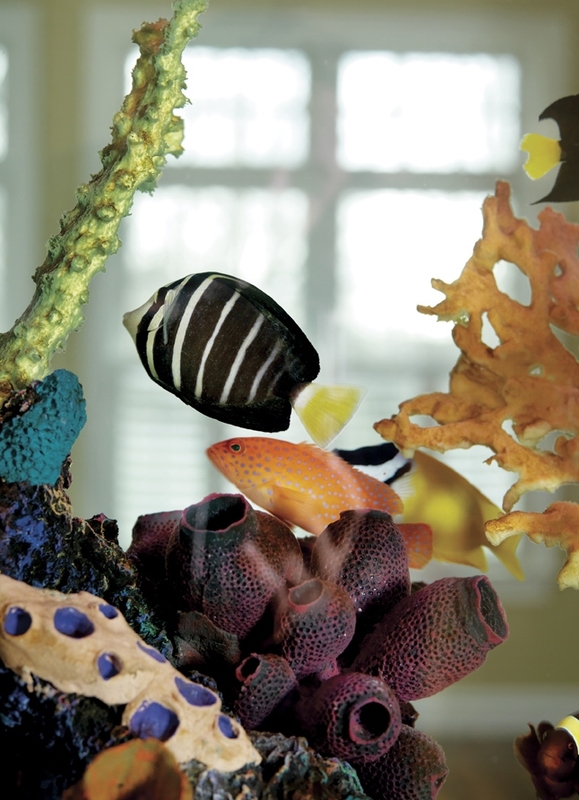 You work directly with the owner, Brandon Bassett, at all times, because Brandon believes in providing personal services in order to build your trust and keep you – and your fish – happy.